When is he coming?When, oh when is he coming, the Redeemer? When will we see him? When, oh when will we see him, the Redeemer? Come, oh come, to your people on earth, to your people on earth bring love! He will come into our hearts and our lives this Christmas if we prepare for his coming in faith. 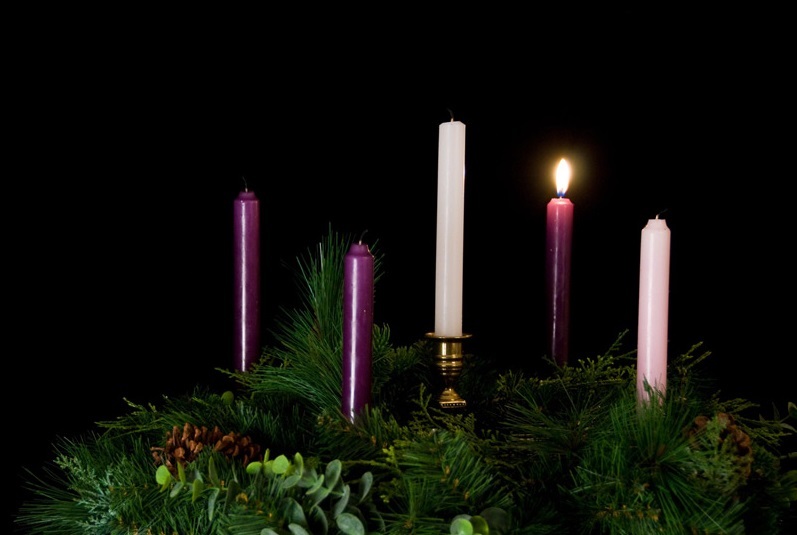 So please make good use of the season of Advent by making an effort to find more time for daily prayer or to come to Mass in addition to our regular attendance.